SNES Mini review - "Has lightning struck twice for Nintendo?" 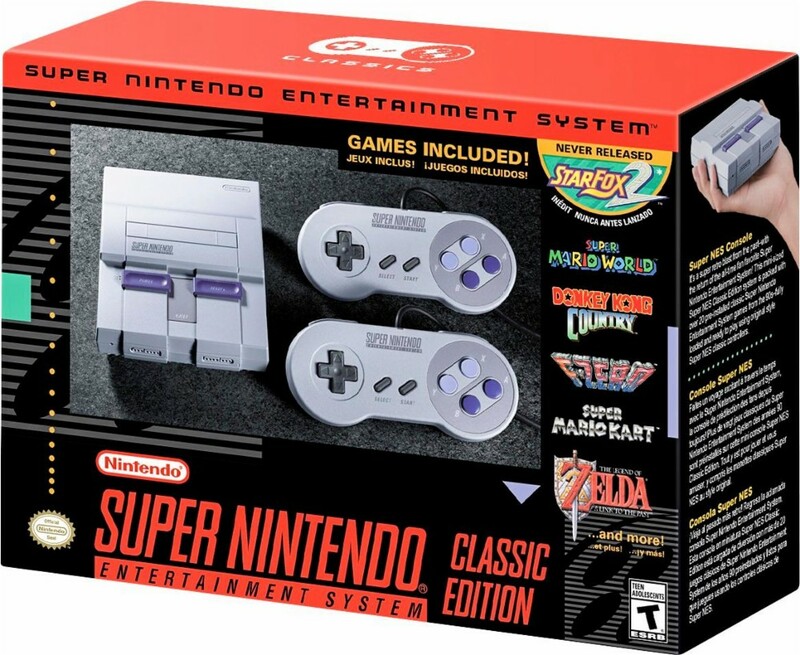 You've probably already made your mind up whether or not you're getting the SNES Mini. Not only is it a remake of one of the finest consoles to ever grace our homes, but Nintendo also has pedigree in this area thanks to last year's hot-selling NES Mini. Nintendo doesn't really have to do much to make this an enticing prospect either. The enormous library of stellar classics speaks for itself, so all it really has to do is look and feel as good as the NES Mini. If it fixes any of its predecessor's issues, that's just a bonus. In total, there are 21 games housed in the SNES Mini and it's all killer and no filler. 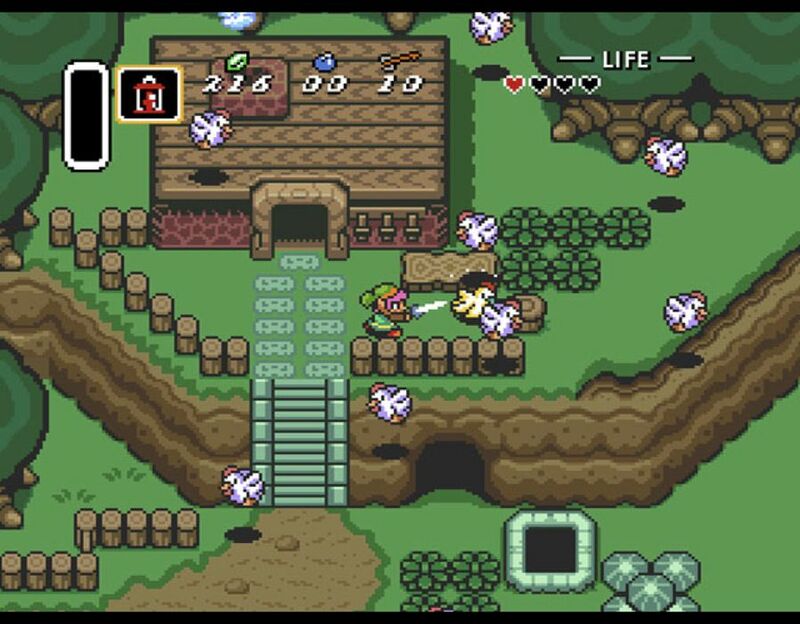 First party titles like Super Mario World, Super Mario Kart, and The Legend of Zelda: A Link to the Past sit comfortably alongside the likes of Street Fighter II, Final Fantasy III, and Secret of Mana. There's even space for the previously unreleased Star Fox 2 to finally have its time in the limelight. Nintendo opted to pop this one back on the shelf at the end of the SNES's lifespan due to stiffer technological competition. Now's the perfect time to dust it off. If we have any complaints about the library, it's that it could be bigger. While what's here is very good value for money, it would have been nice if Nintendo had included an option to expand it somehow. Maybe with a pared back eShop or SD card packs. 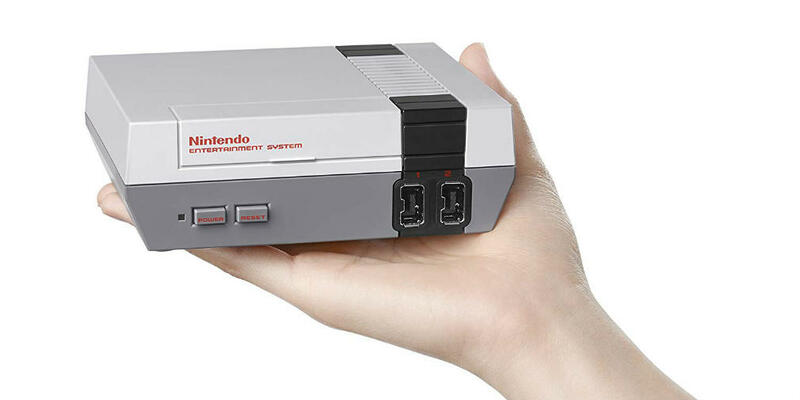 Is it any different to the NES Mini? Internally, the SNES Mini is very similar to its predecessor. Boot it up and you're instantly greeted with the games library. It runs in 720p and you can choose between a CRT filter, 4:3, or pixel perfect for the game's display. New this time around though is the addition of frames. Given that these games weren't developed with widescreen in mind, you're always going to have a black border around the image. Now, you can choose a frame instead. I went for a wood effect - it's a nice touch. The SNES supported save files, but Nintendo has included save states again as well. That's smart, as games from this era weren't very forgiving. Now you can just save whenever and pick up where you left off, just like games today! There's also a new rewind feature, which lets you reverse up to five minutes of gameplay. I might be a teensy bit too young to appreciate this, but I imagine it's to help prevent game breaking scenarios. These were a thing back then, and this seems like an effective solution. Thankfully, Nintendo has included two controllers in the box. That's a godsend, because it was basically impossible to get a second NES Mini controller if you didn't grab one at launch. I was one of those poor suckers. Unfortunately though, the cable is still too short. It's longer than the NES Mini's for sure, but still a uncomfortable. Really, all controllers should be wireless at this point. I know Nintendo wants authenticity, but come on - let us make the choice for ourselves! So should I get one or what? It's telling that our few complaints regarding the SNES Mini revolve around what it doesn't, rather than does, have. That's because what you're getting for your cash is another stellar remake of one of gaming's finest ever systems. Nintendo has even improved on the NES Mini, providing nifty little touches like an exclusive game in Starfox 2, frames, a rewind feature, and two controllers inside the box. That in itself is worth the slightly extra cost alone. So while we can't really complain about the SNES Mini itself, we do lament Nintendo's shortsightedness. There's probably a business decision behind this, but it's a shame that you can't increase the library, and Bluetooth controllers wouldn't have hurt. 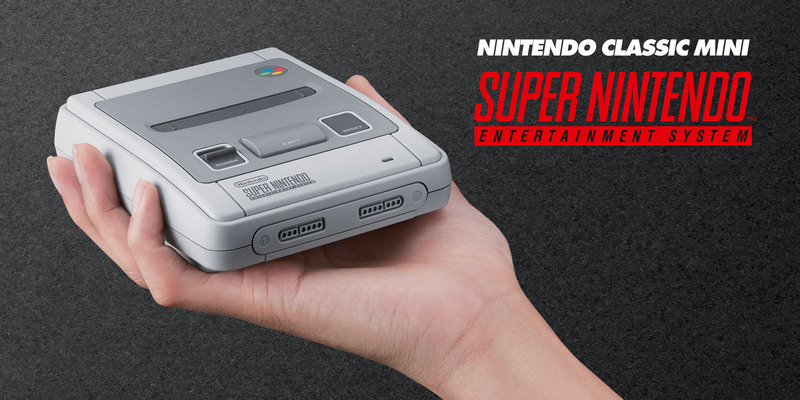 But as it stands, the SNES Mini is a more than worthy successor to the NES Mini that will undoubtedly sell just as fast. There won't be many complaints, either. Top stuff, Nintendo.